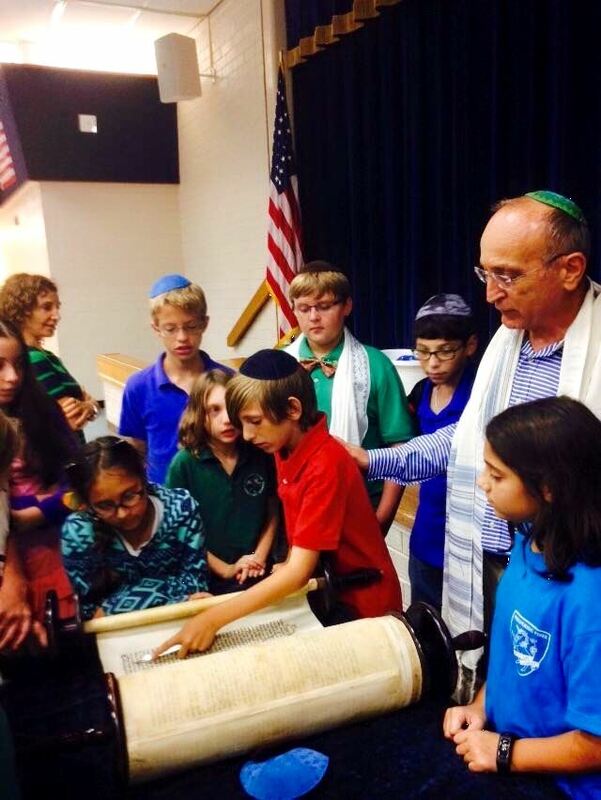 Friday Evening Service sponsored by B'nai Mitzvah families. 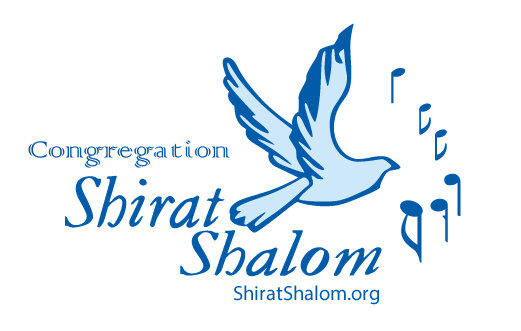 From one of our members, Gayle: "I love our Congregation Shirat Shalom Boca Raton. It is such a nice service - the warmth exudes from the Rabbi and Cantor. The energy that the kids provide is amazing. It is definitely a happy place. You can feel the tension from the day leave your body as you become absorbed by the singing and laughter."